There is a voodoo associated with gamers, they are sometimes called as socially awkward introverts. Various studies have claimed that playing video games makes you better at learning than non-gamers. 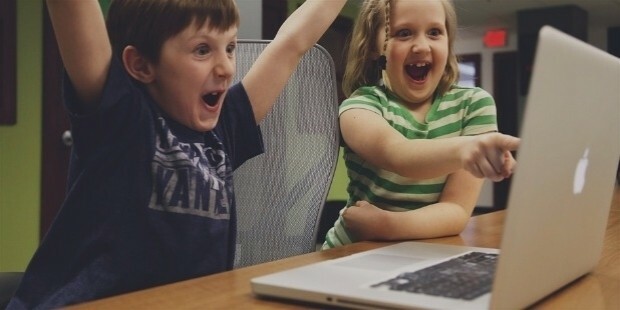 Still researchers are not sure if gaming helps learn skills better. This conclusion drawn out is not first of its kind. 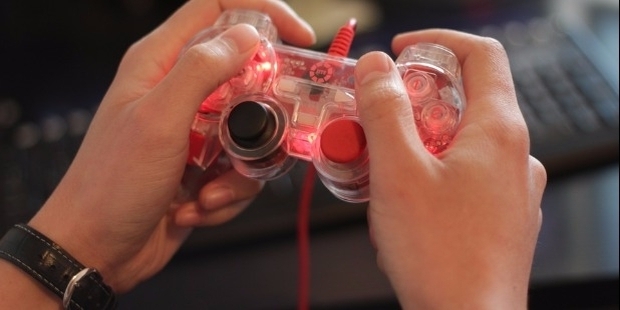 The evidence shows positive effects of video games increasing hand-eye coordination, multi-tasking skills and memory. A research also says that regular gameplay makes one better at decision making, smart in general terms, brings out the creative person, makes one goal oriented. 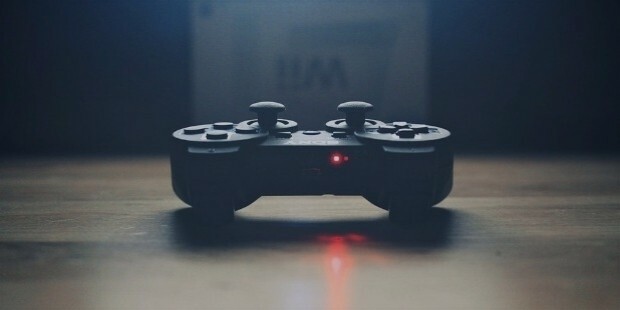 A University study shows that playing video games helps to blow off some steam and helps to relieve some stress. Non-gamers usually use social media, watch TV, hang out with friends to reduce stress or blow off steam, whereas gamers have video games to reduce stress as a daily part of their life. Reduction in stress helps handle problems more easily in our daily lives. It leads to a peaceful and relaxed mind and body. The Department of Defence, USA states that gamers are more intelligent. The reason being video games increase perceptual abilities, helps to focus longer, improve short-term memory, helps to sharpen the mind and boosts brain power. As certain games require faster reactions and come up with faster solutions immediately. Playing games helps the brain to achieve higher efficiency. 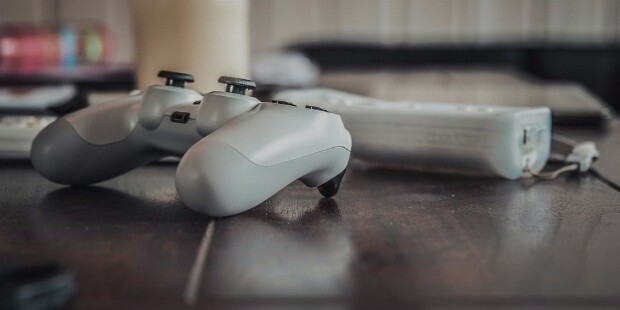 Playing video games also includes interaction with technological tools and gamers are all eager to master the tools before others helps to keep the brain active. Children playing games are found to be more creative in writing or painting. The ability to express these feelings comes because games help in achieving immediate solutions and mixing various elements to complete a particular level or story. These creative skills help in expressing one’s feelings. Gamers have already learned to achieve goals as a habit, to follow instructions and to improve skills all the time. To gamers failure doesn’t mean it’s over, it means trying to move forward as some things haven’t worked out and getting closer to the solution through different methods. In order to excel at multiplayer games, players globally need to form alliances and work together to achieve common goals, try to find solutions of winning the game by using the available resources. These set of skills are also used in order to learn real life problems and find solutions for the same. A survey conducted in 2001 shows that 100% of all Nobel Prize Winners indulge in playing games in some or the other way. Most of Nobel Prize Winners are hard-core MS Minesweeper players and they attribute their scientific achievements to their nature of playing PC Games. There is little doubt that playing video games results in the development of faster, better and more intelligent minds. It also shows that gamers have an ability to find solutions by thinking outside the box, analysing all the aspects and solving the problem. Dr. Jane McGonigal says that “games are designed to improve real lives and solve real problems”. In short playing video games have proved effective in boosting an individual’s intelligence.